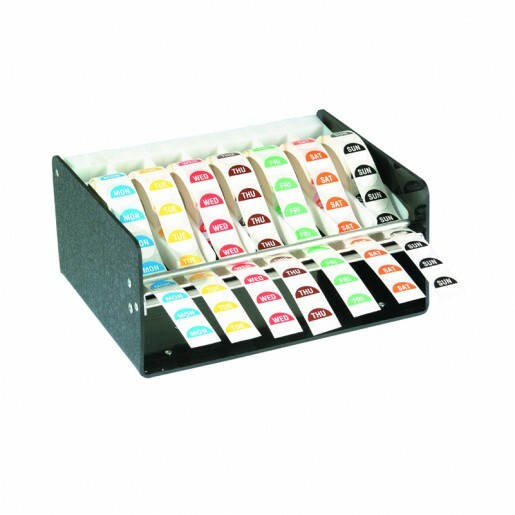 View basket “6 Inch Flat Ball Stir Rod Black Box Of 1000” has been added to your basket. 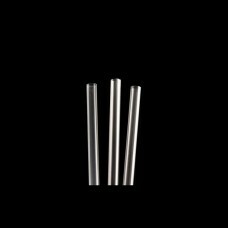 The Clear Memphis Slim Straw 5.5inch is manufactured using plastic conforming with EEC food migration. The bore size of this straw is 4.3mm. Sold in boxes of 1000. 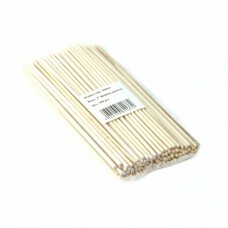 The Bamboo Skewers are ideal for party and buffet food. Sold in bags of 100. 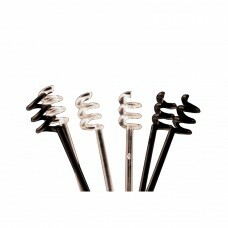 The Black Flat Ball Stir Rod 6inch is made from plastic conforming with EEC food migration. 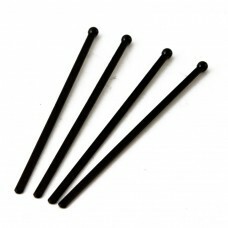 The width of the stir rod is 0.5cm. Sold in boxes of 1000. 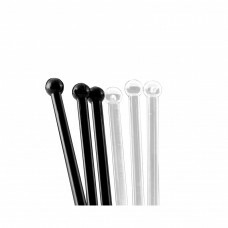 The Clear Flat Ball Stir Rod 6inch is made from plastic conforming with EEC food migration. 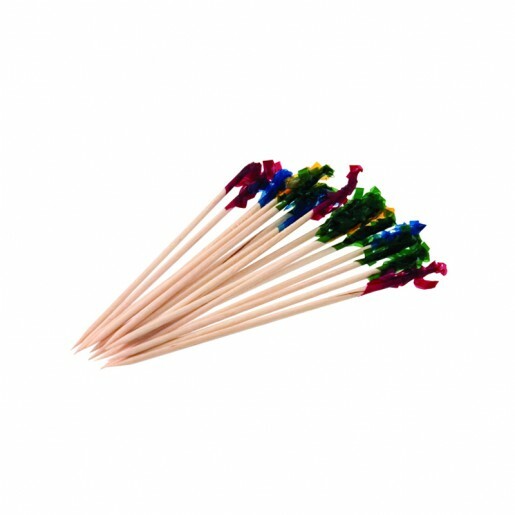 The width of the stir rod is 0.5cm. Sold in boxes of 1000. 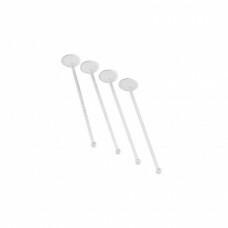 The Clear Round Ball Stirrer 6.5inch is made from plastic conforming with EEC food migration. 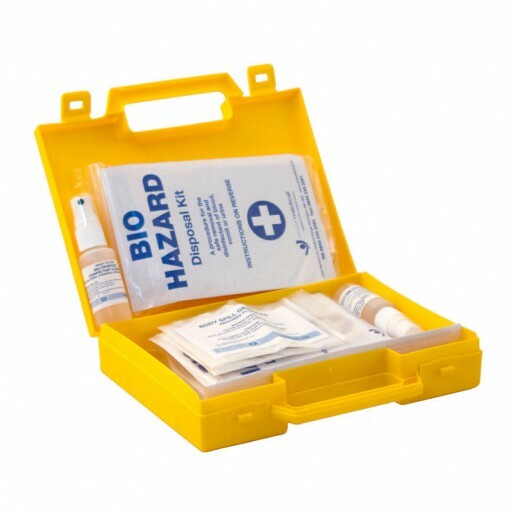 Sold in boxes of 1000. 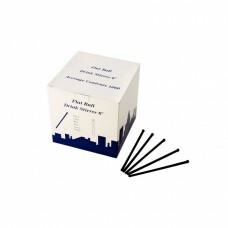 The Black Swirl Stirstic 6.5inch is made from plastic conforming with EEC food migration. Sold in boxes of 1000. 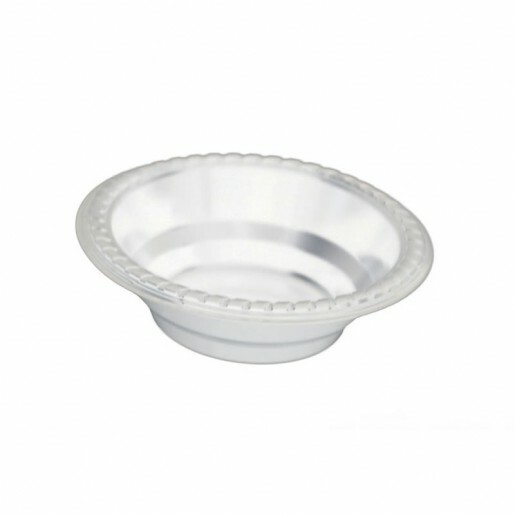 The Clear Swirl Stirstic 6.5inch is made from plastic conforming with EEC food migration. Sold in boxes of 1000. 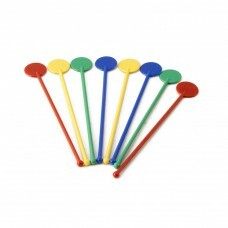 The Assorted Disc Stirrer 7inch is made from plastic conforming with EEC food migration. The diameter of the disc is 2.54cm. 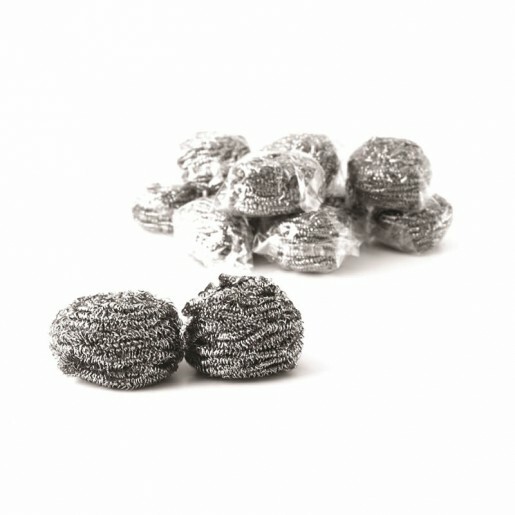 Sold in bags of 250. 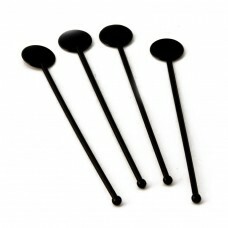 The Black Disc Stirrer 7inch is made from plastic conforming with EEC food migration. 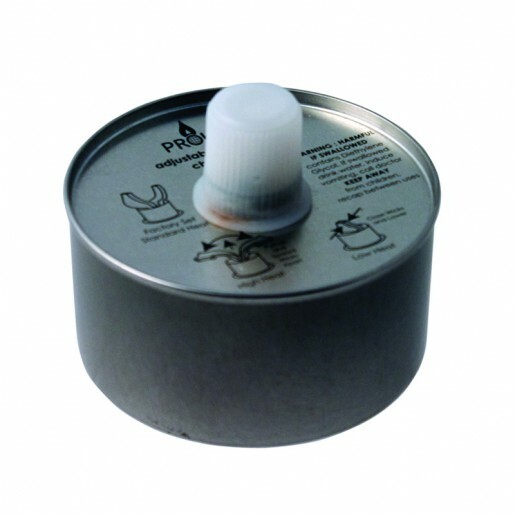 The diameter of the disc is 2.54cm. Sold in bags of 250. 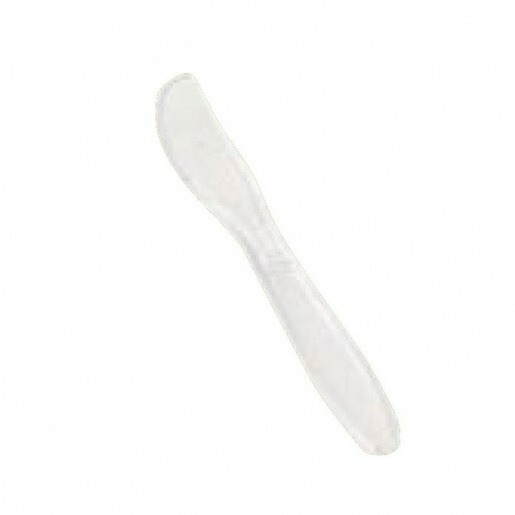 The Clear Disc Stirrer 7inch is made from plastic conforming with EEC food migration. The diameter of the disc is 2.54cm. Sold in bags of 250. 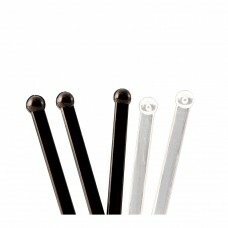 The Black Flat Ball Stir Rod 7.5inch is made from plastic conforming with EEC food migration. 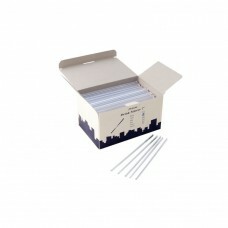 The width of the stir rod is 0.5cm. Sold in boxes of 1000. 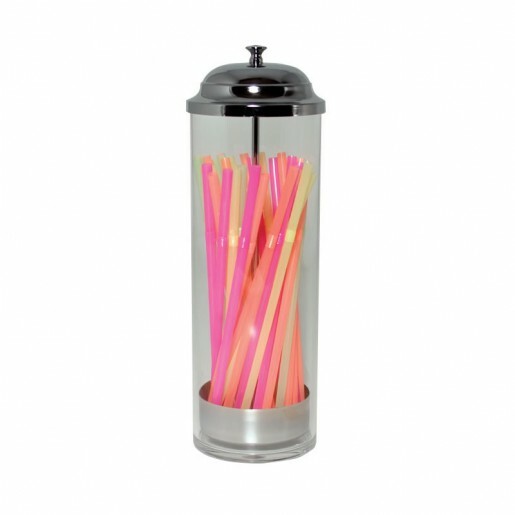 The Clear Prism Stirstic 7.5inch is made from plastic conforming with EEC food migration. Sold in boxes of 1000.